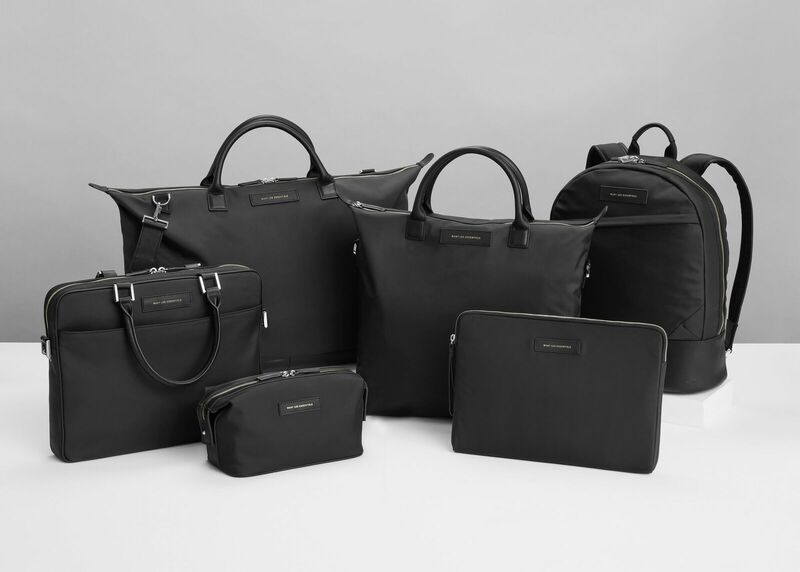 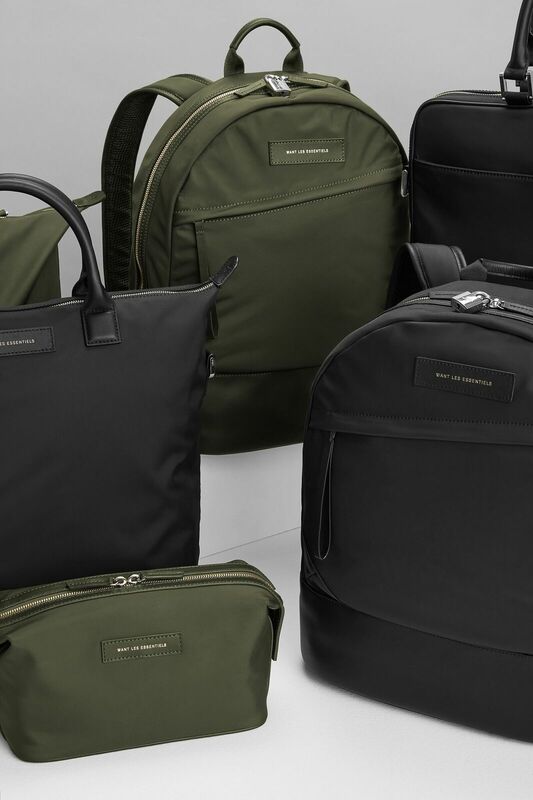 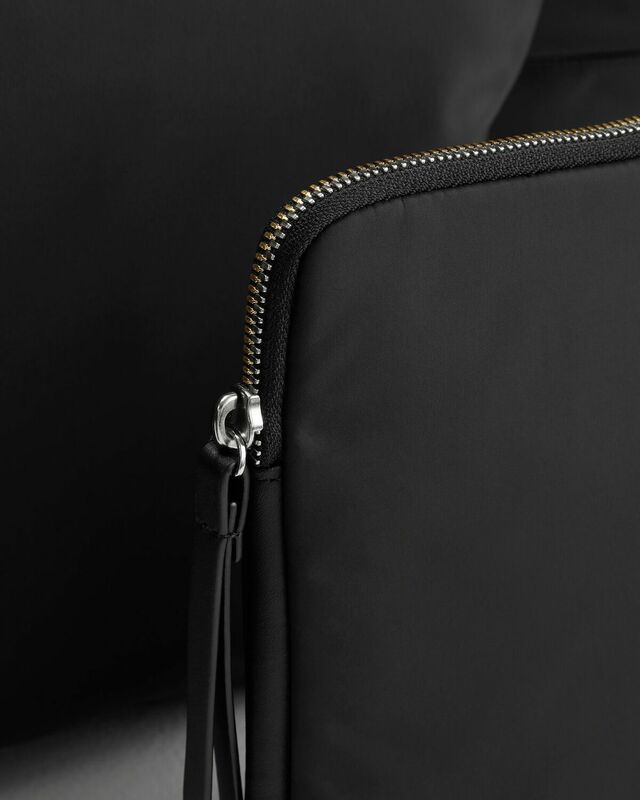 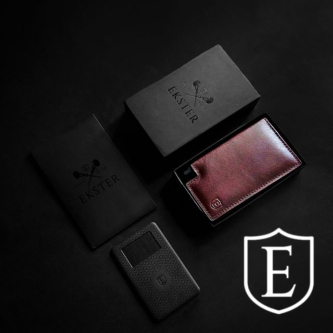 Designed to withstand life’s daily adventures, the WANT Les Essentiels Nylon Tech series is the infamous collection of durable and strong, yet super-soft to the touch nylon accessories. 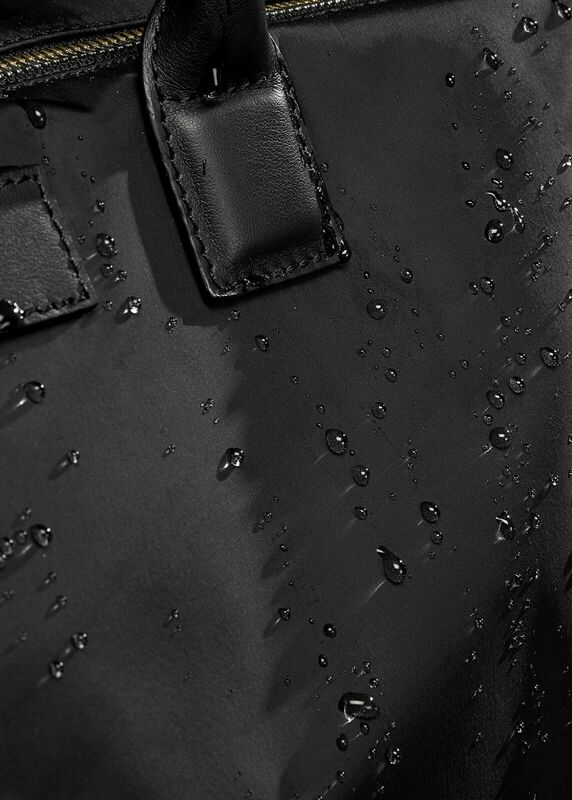 The collection, which features water & tear resistant nylon, is designed with the intent of safeguarding everyday essentials, no matter the climate. 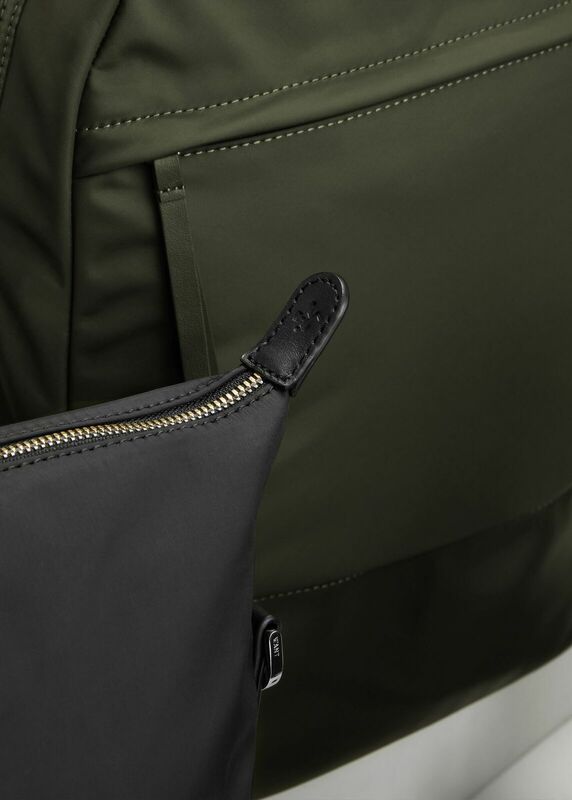 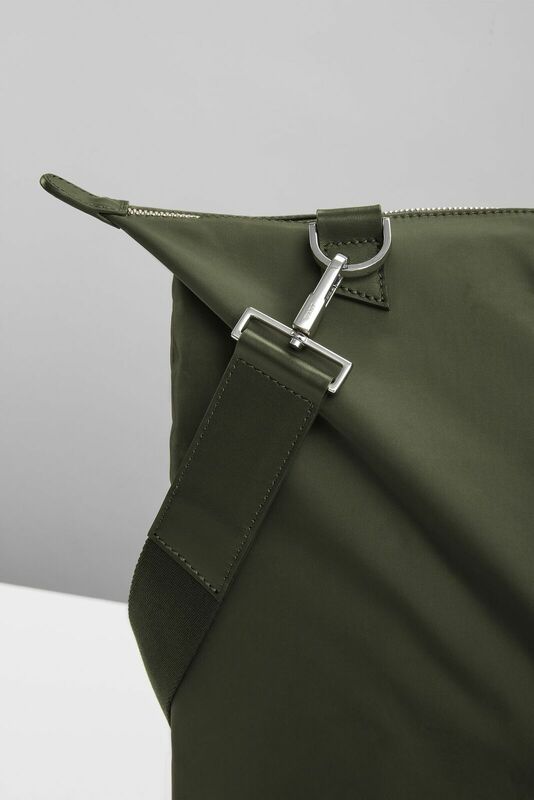 The fabric is crafted in Italy with the intention of delivering accessories that have maximum strength and durability while remaining lightweight and smooth to the touch. 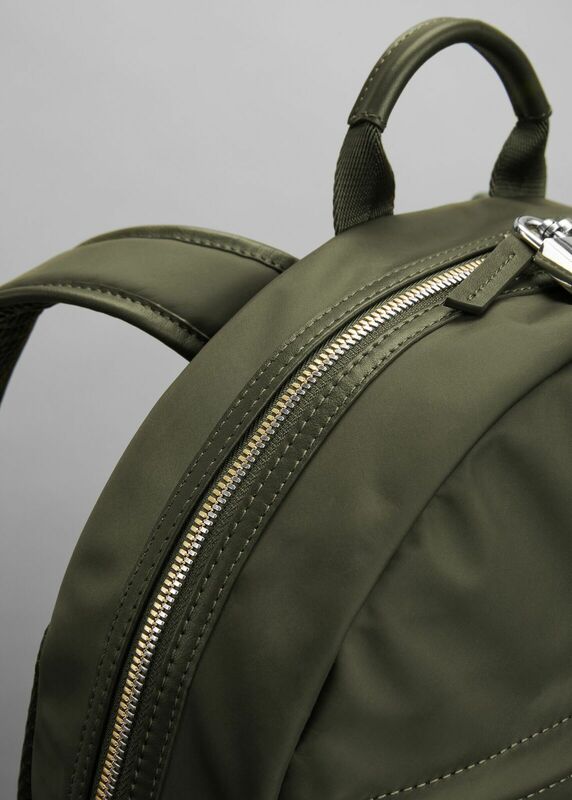 Canteen Green, the new Spring/Summer 2018 colorway offering for the technical nylon collection launching with the Spring/Summer 2018 season, brings an update to an array of the brand’s signature staples. 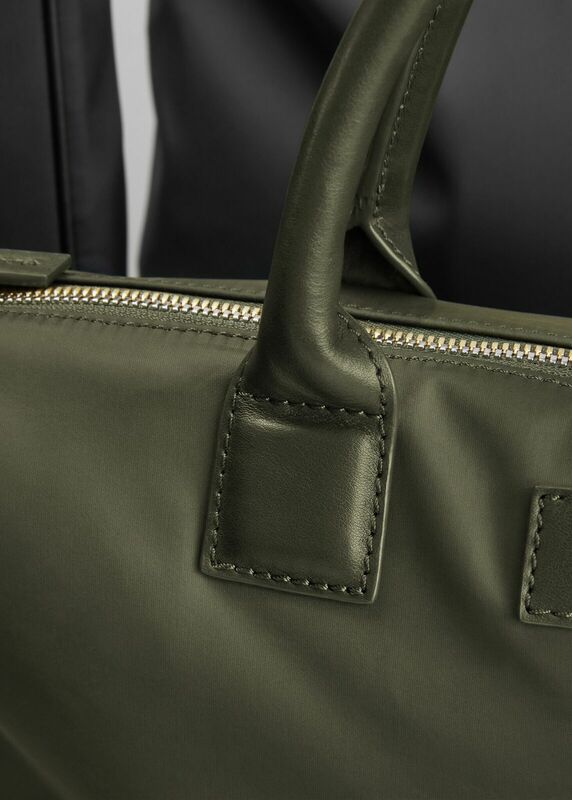 A standout is the Hartsfield Weekender Tote, a bag that excels with its clean design and simple shape, making the perfect travel companion. 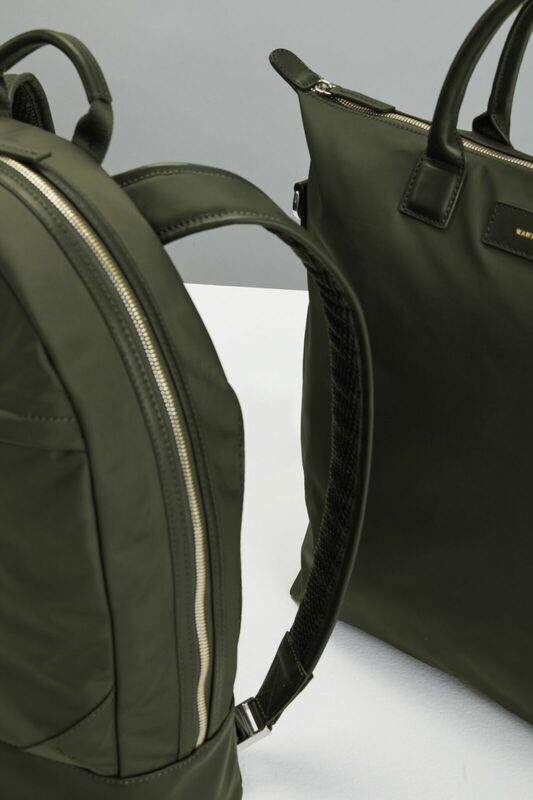 Streamlined design means plenty of room to pack all your essentials, while a highly ergonomic design promises extra comfort and ease. 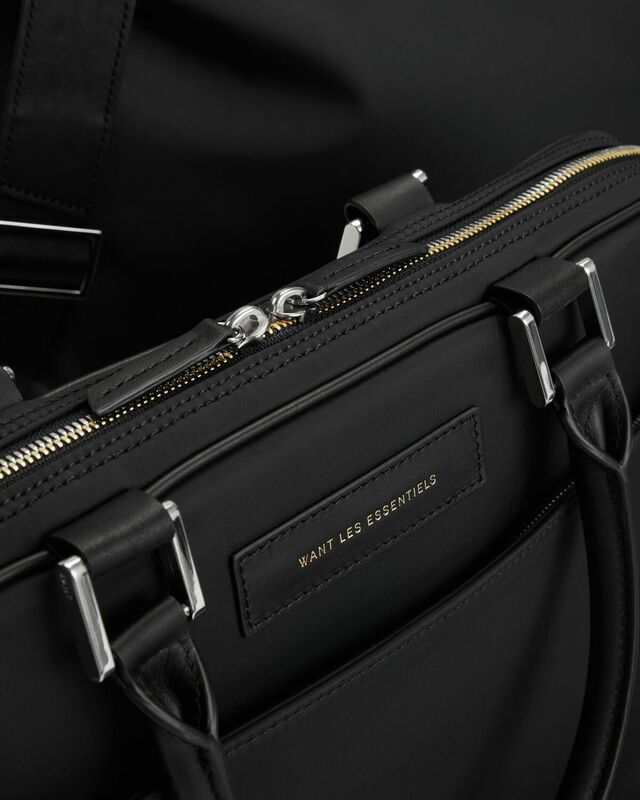 With Italian leather details, all-leather base and handles, this signature WANT Les Essentiels tote is an extra-durable travel solution with a subtle touch of luxury. 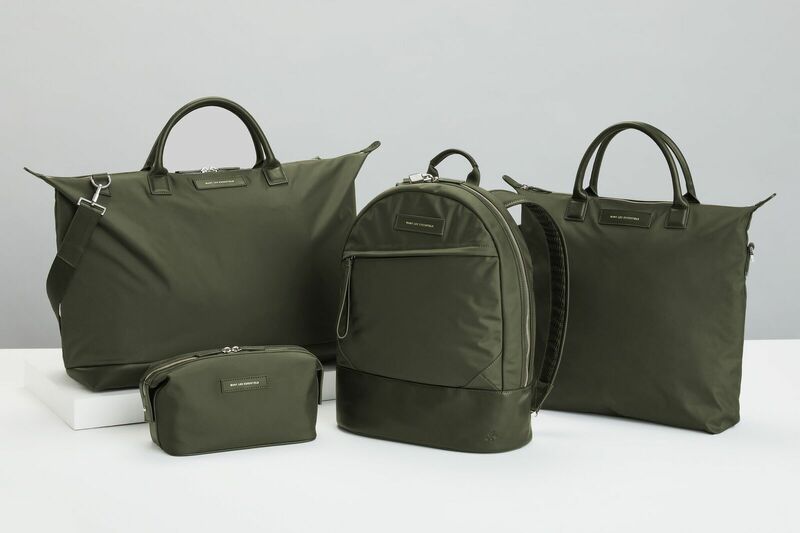 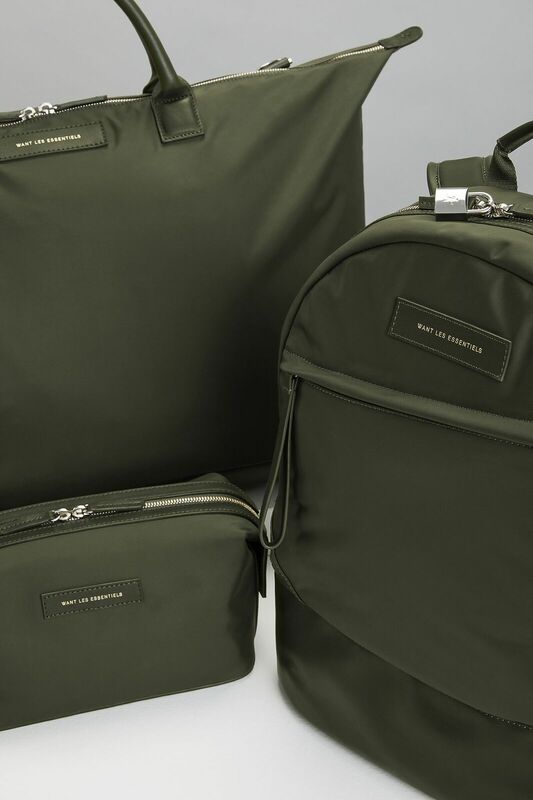 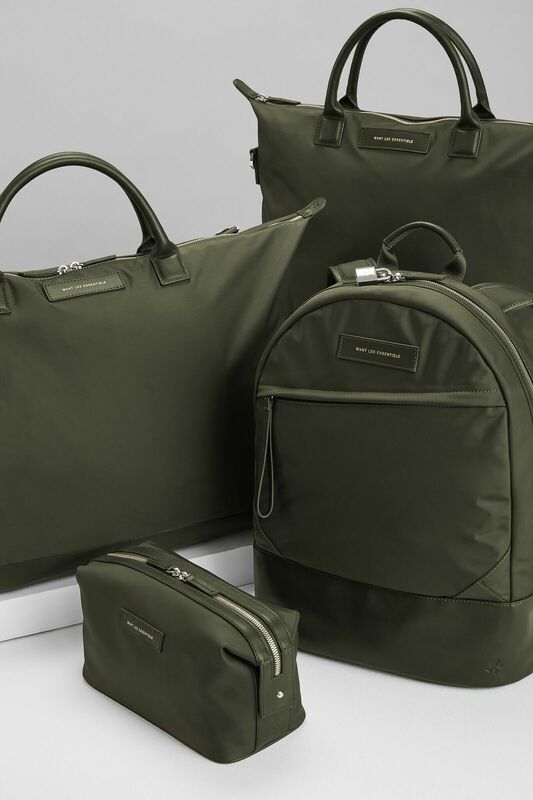 Along with the Hartsfield Weekender, the Nylon Tech Collection has expanded to incorporate the brand's signature O’Hare tote, Kastrup backpack, Haneda briefcase, Kenyatta dopp kit, and Florio computer case. 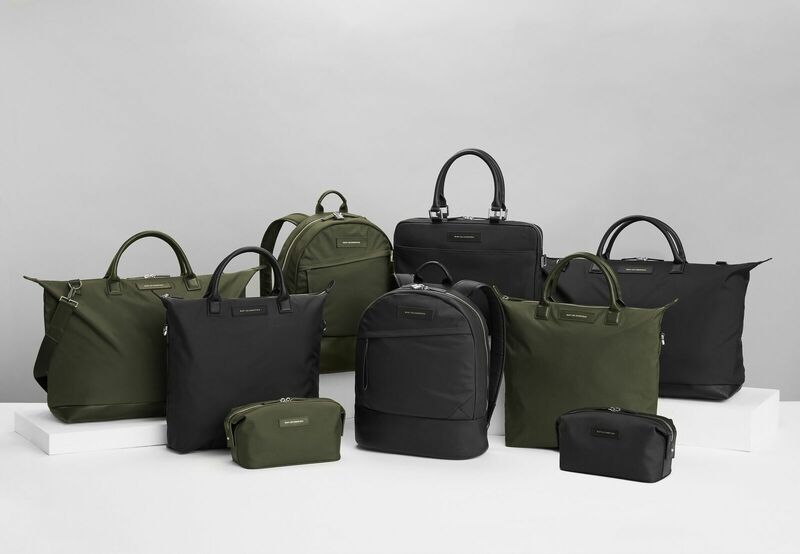 Styles are available in either Canteen Green and/or classic Black and range in price from $195.00 for the Kenyatta to $495.00 for the Kastrup. 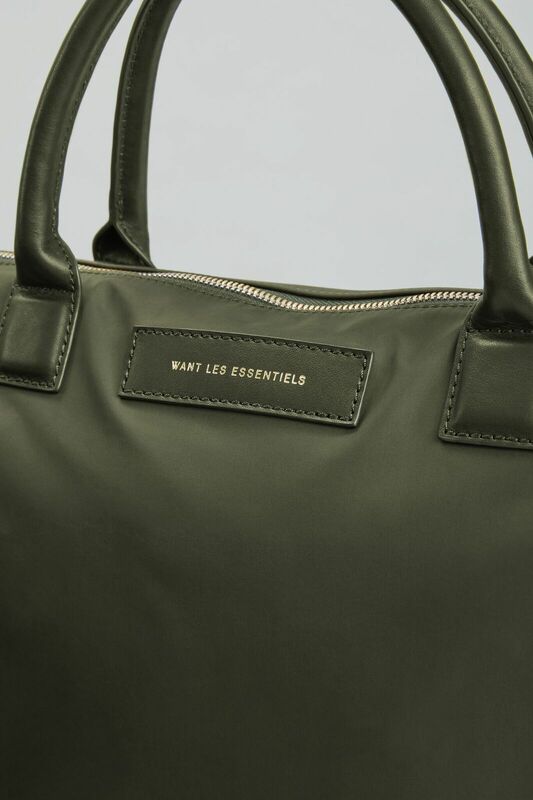 Pieces are available for purchase via www.WantLesEssentiels.com.